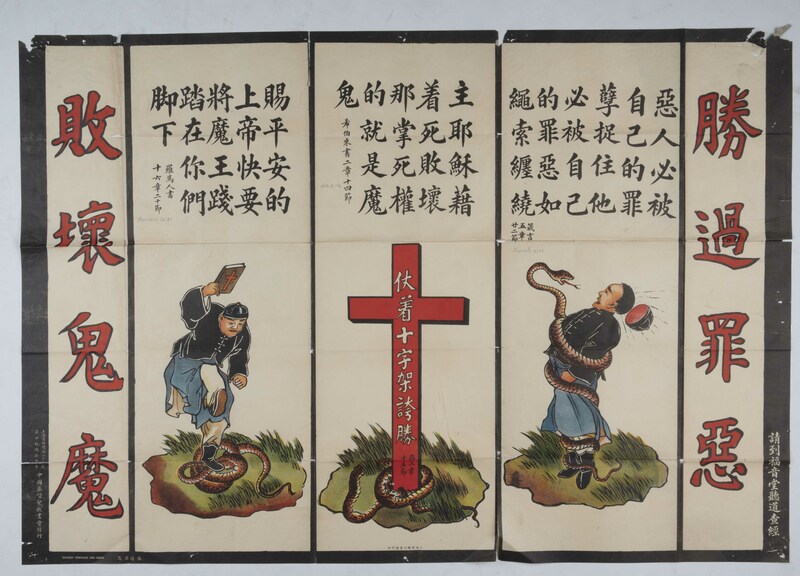 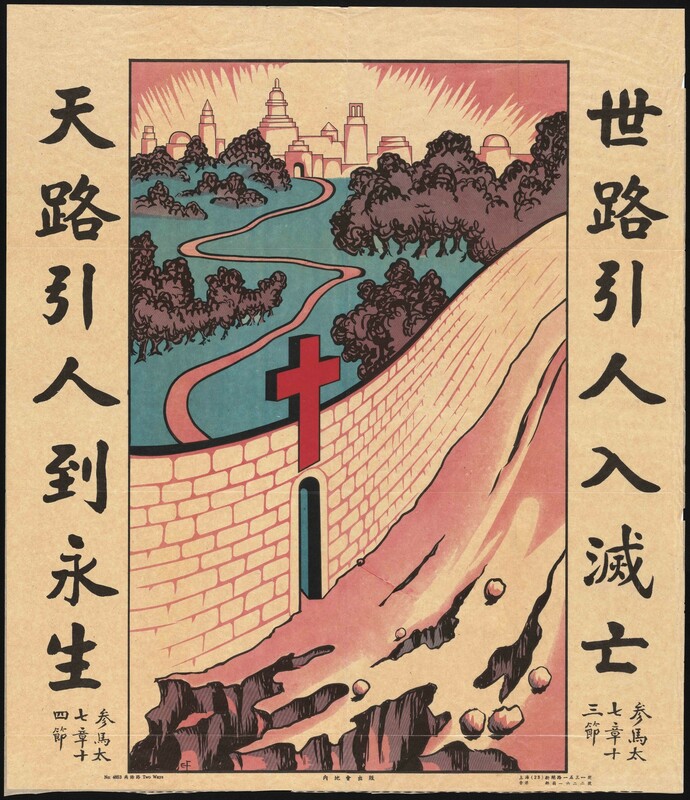 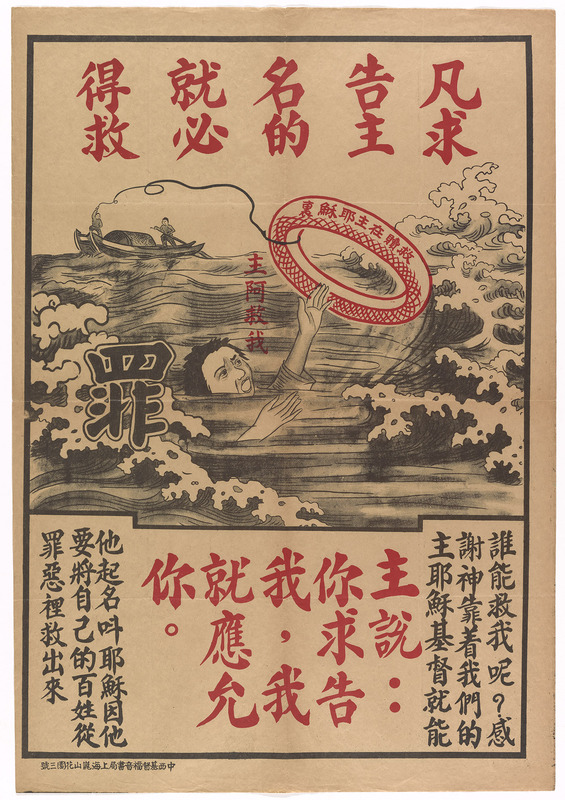 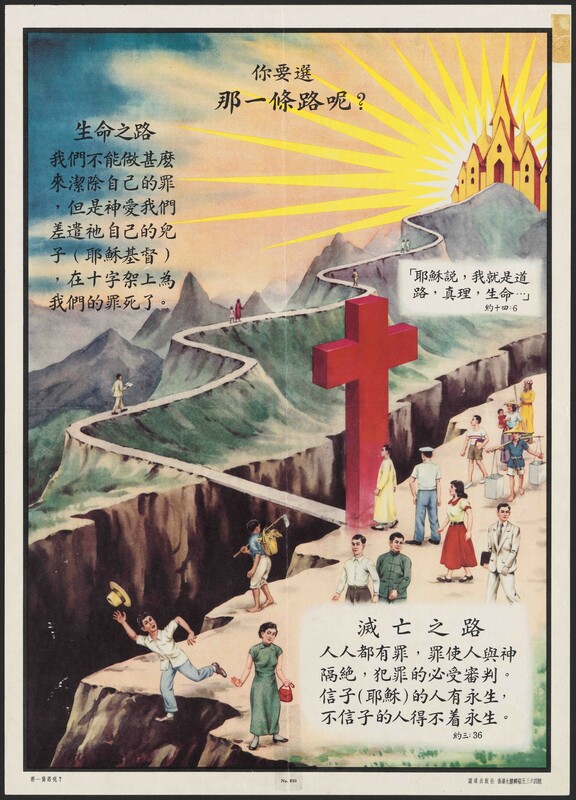 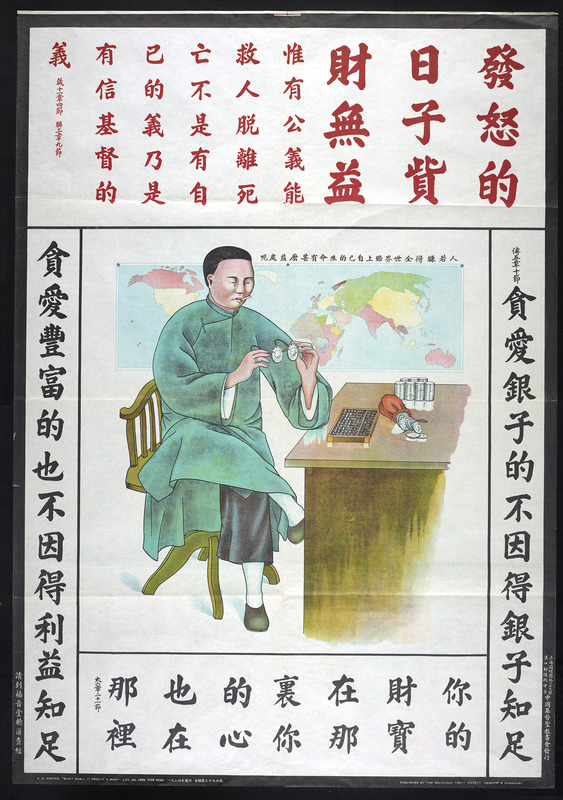 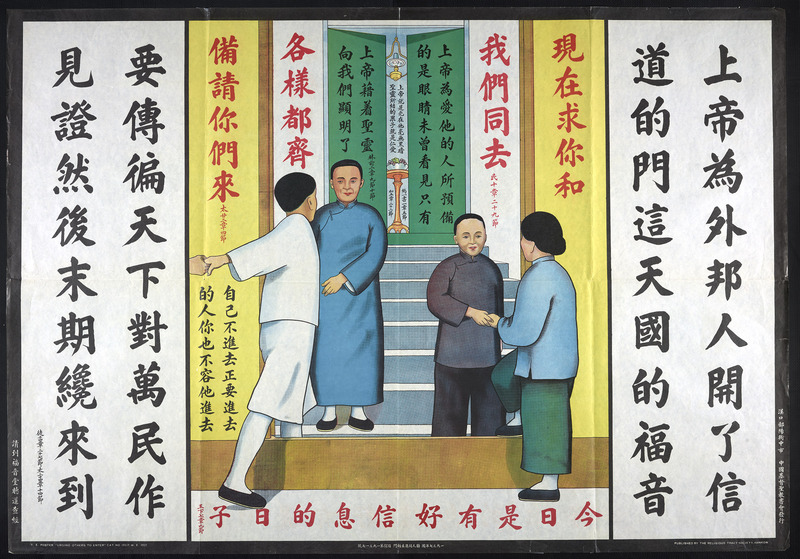 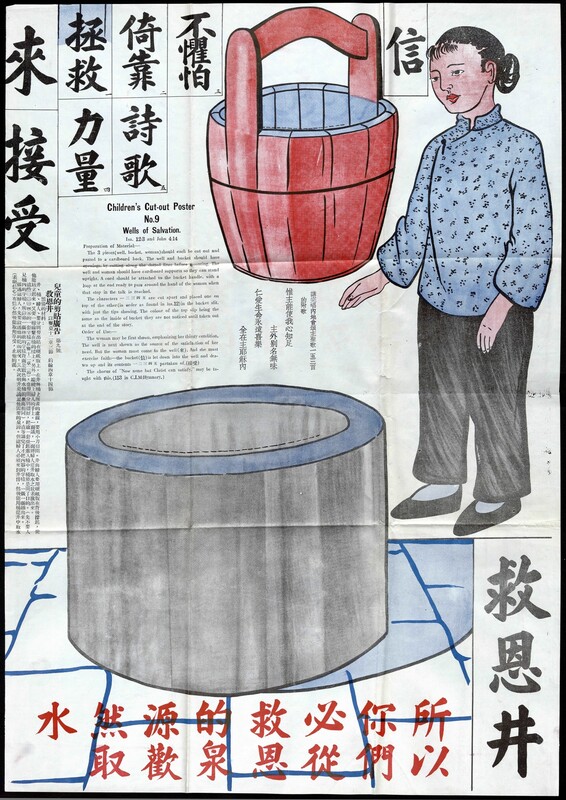 Chinese Christian posters aimed at changing people. 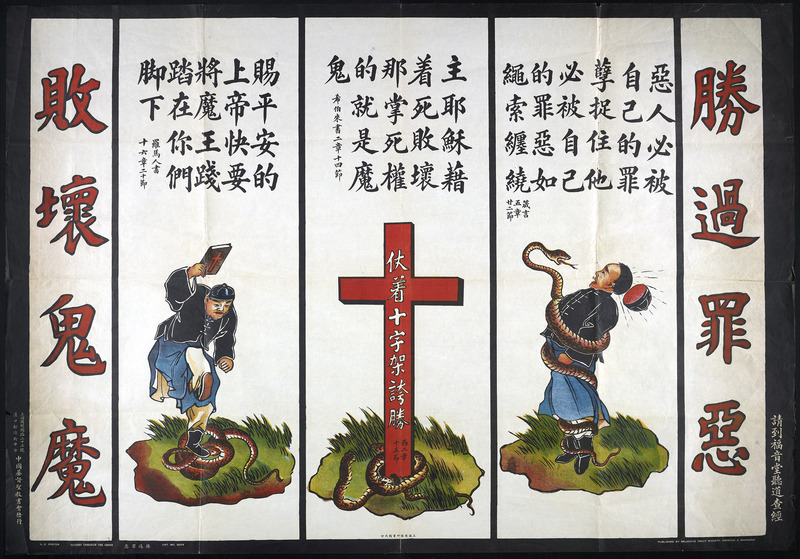 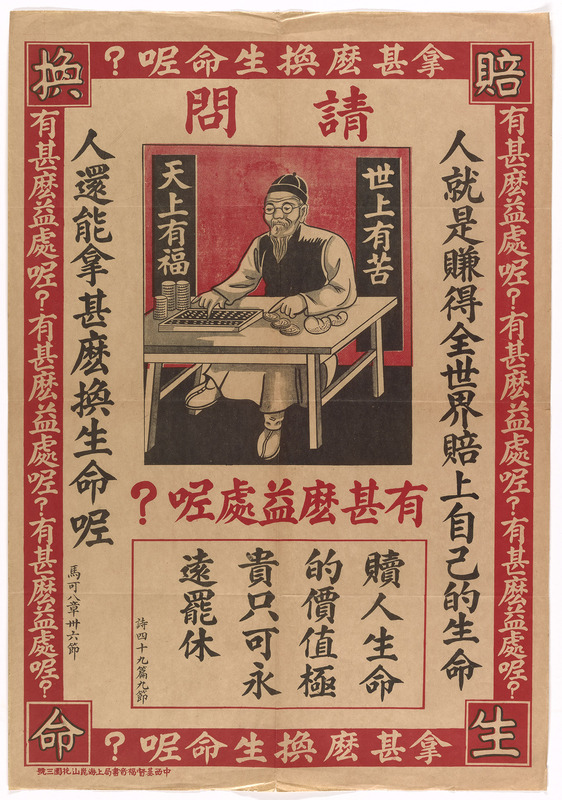 In the words of one of the most ubiquitous pieces of propaganda, the aim was to have someone “Transform into a New Person.” These posters invite and cajole people to change, sometimes threatening dire consequences if they refuse. 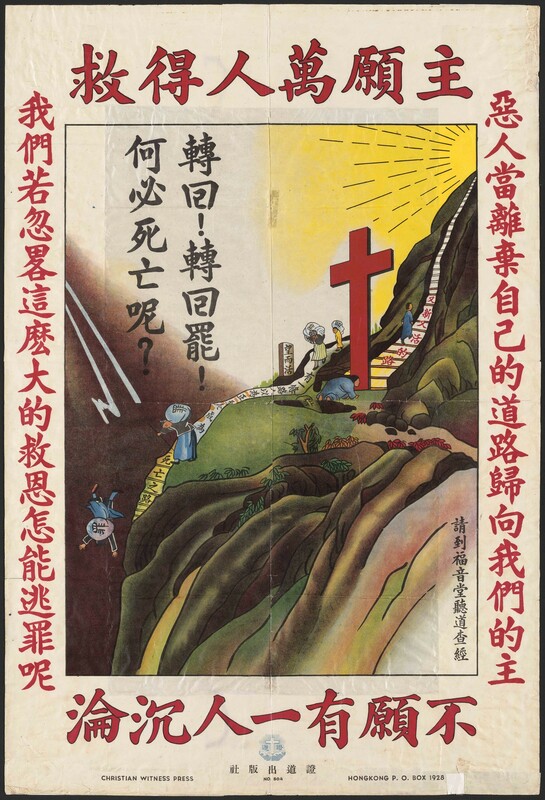 All manner of tactics and imagery were deployed to initiate the posters’ ultimate objective: conversion.